During testimony before the U.S. House of Representatives' Oversight Committee, Trump's longtime "fixer" described a boss who was "intoxicating" but also deeply flawed, a "conman" who lied without hesitation. Cohen lamented his "misplaced loyalty" to Trump and said he was ashamed of "concealing Mr. Trump's illicit acts." "How many times did Mr. Trump order you to threaten an individual or entity on his behalf?" Democratic U.S. Representative Jackie Speier asked him. Cohen provided the committee with copies of letters he wrote at Mr. Trump's behest threatening his high school and colleges not to release his grades or test scores. 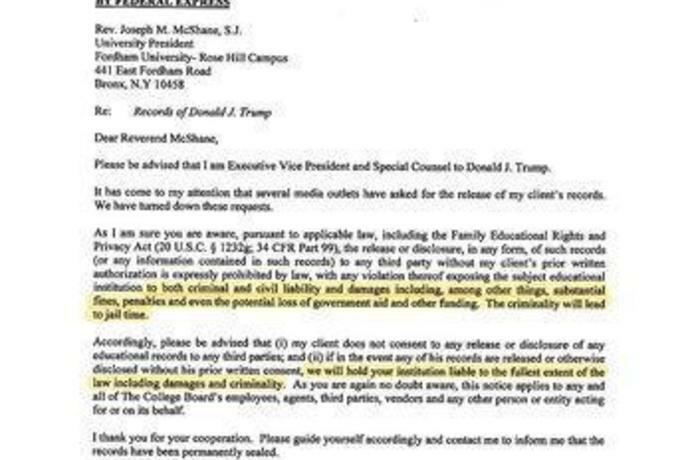 "We will hold your institution liable to the fullest extent of the law including damages and criminality," Cohen wrote in a letter to Fordham University https://tmsnrt.rs/2BPK4Kz. 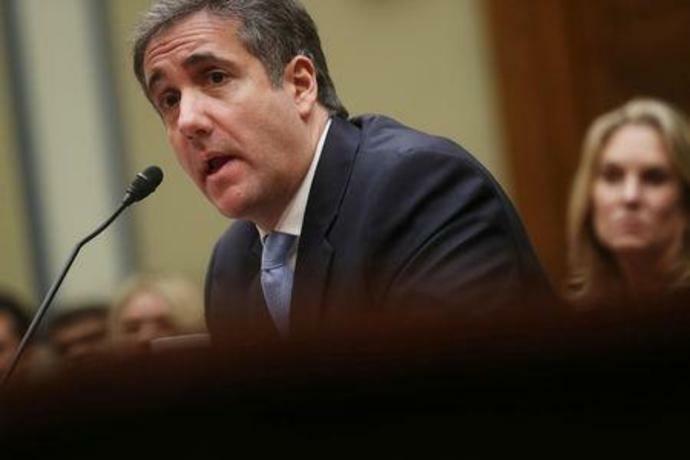 The panel's top Republican, U.S. Representative Jim Jordan, read from a profanity-laced threat of legal action made by Cohen to a Daily Beast reporter in 2015. Cohen acknowledged he made the comments to protect Trump from a negative story.